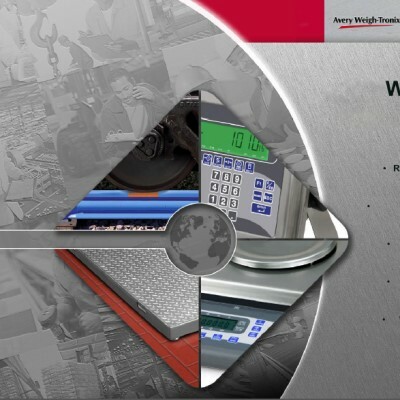 See our Static Axle Weighing Software Solution, inside CommWeigh. We also provide an Axle Weighing In Motion Software Solution. Contact info@weighcomm.co.za for more information on this kind of implementation. This ACT has no bearing at all on the legal metrology ACT that regulates all trade weighing to establish Gross, tare and nett weighing for trade of your existing weighbridges.